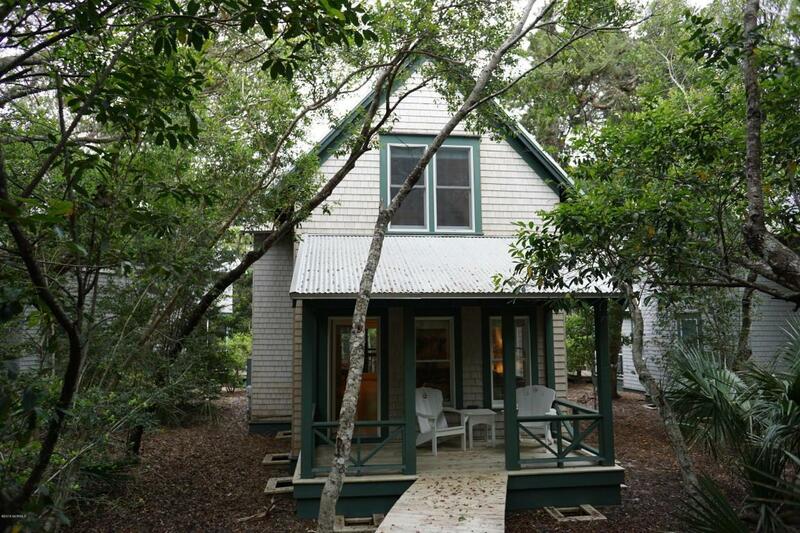 Situated in the Cape Fear Station area of Bald Head Island is the Surfman's Walk neighborhood. 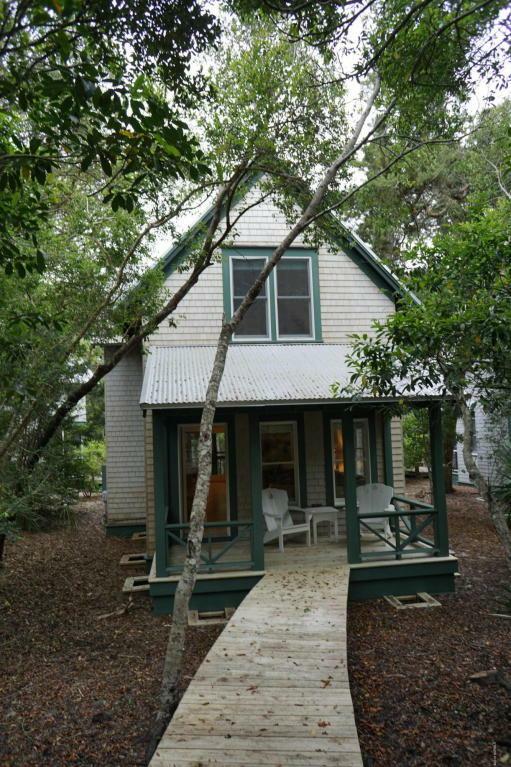 The cottage at 613 Kinnakeet Way is Surfman's #19. 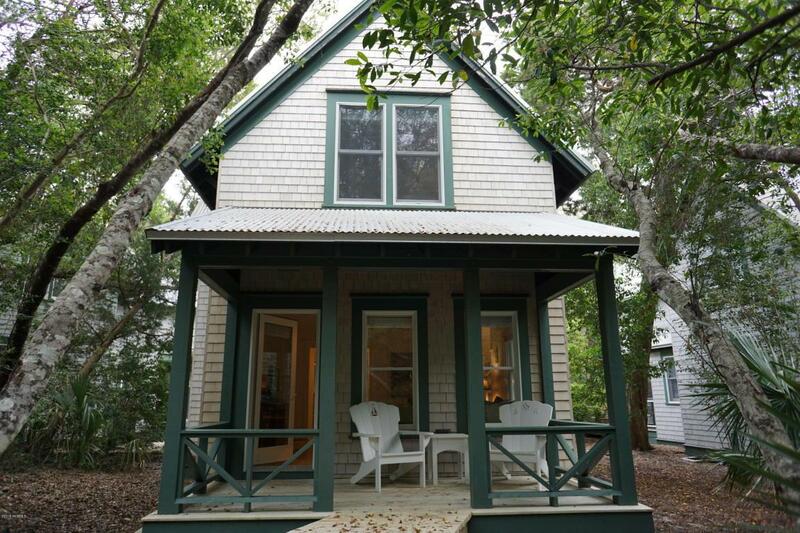 The main cottage contains your living spaces - kitchen, dining, family room, and 1/2 bath all on the first level with two bedrooms, two full baths and laundry upstairs. Above the garage is the crofter cottage (3rd bedroom) and another full bath. The crofter square footage is not included in the total heated square footage noted. 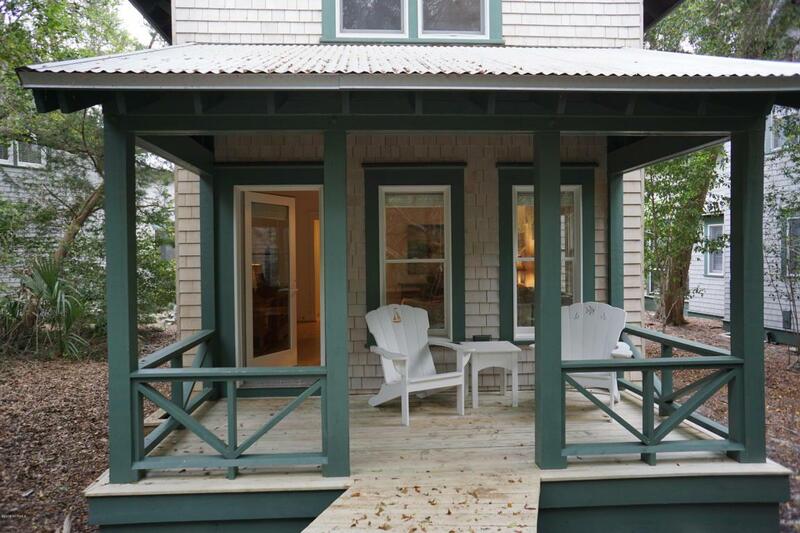 The cottage also boasts two covered porches (one screened). The cottage is sold fully furnished, one golf cart conveys, and there is a Shoals Club membership attached to the property and available for separate purchase.